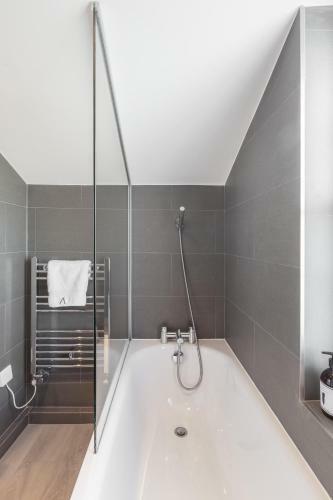 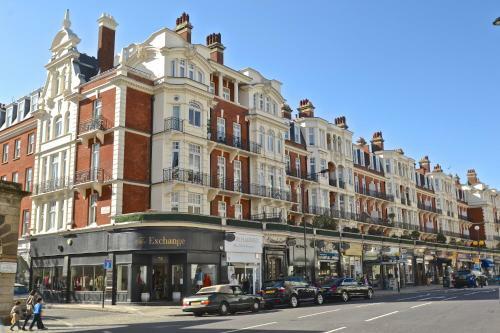 Luxury 3 bedroom Apartment in South Kensington in London is an apartment building. 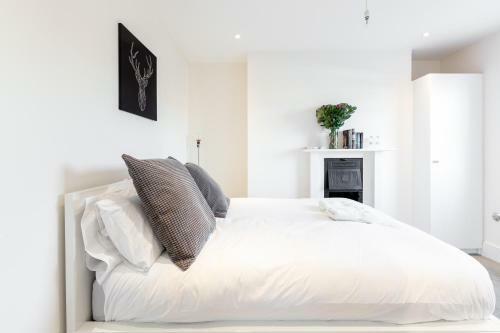 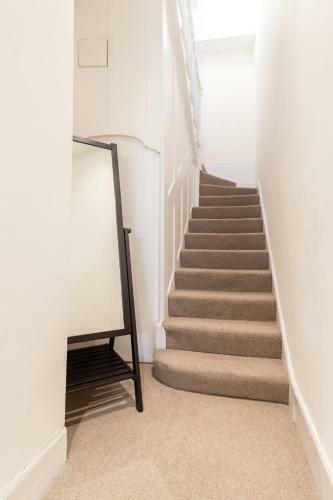 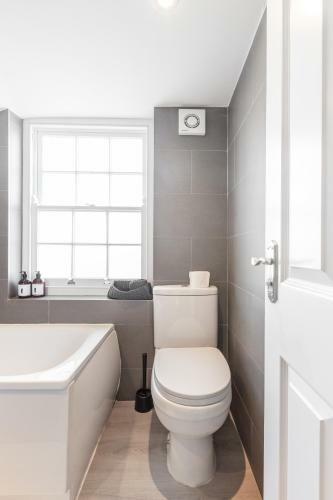 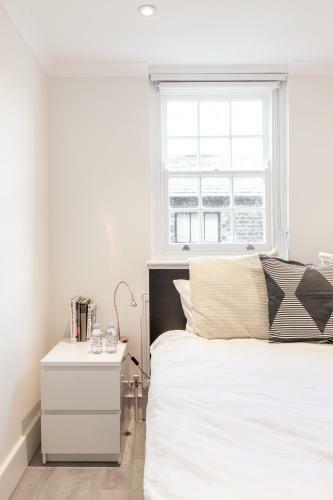 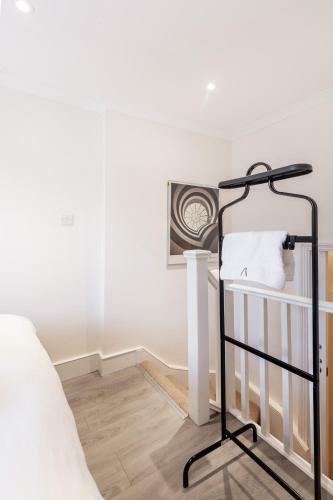 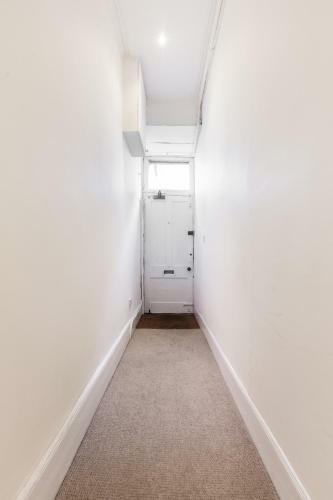 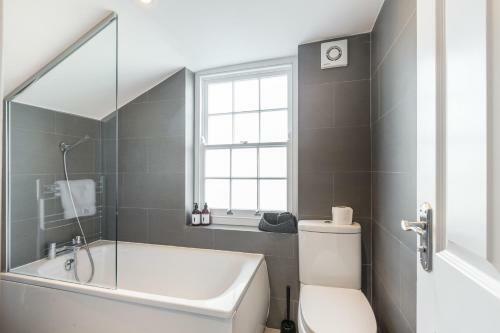 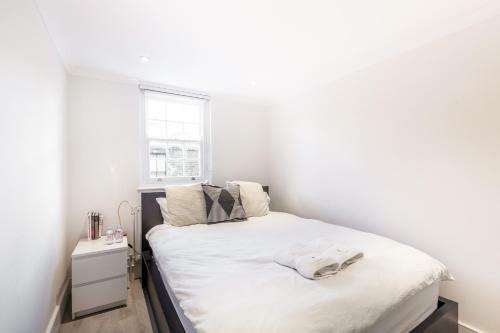 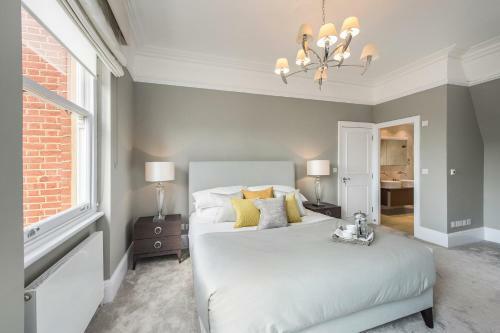 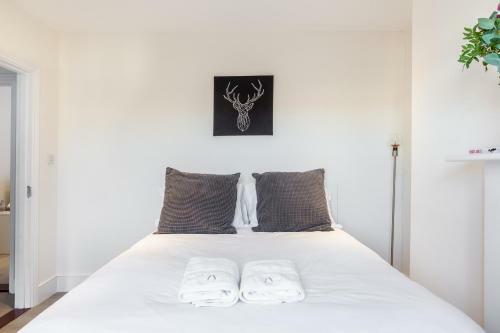 Situated conveniently in Kensington and Chelsea district of London, Luxury 3 bedroom Apartment in South Kensington features a garden and free WiFi. 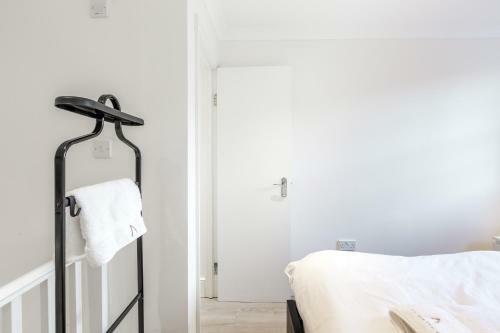 Gu...ests staying at this apartment have access to a fully equipped kitchen. 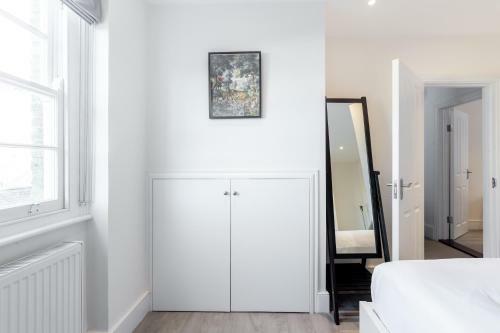 The apartment consists of 3 bathrooms and a living room. 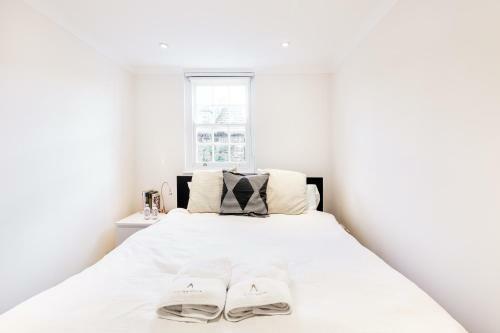 Natural History Museum is 800 metres from the apartment. 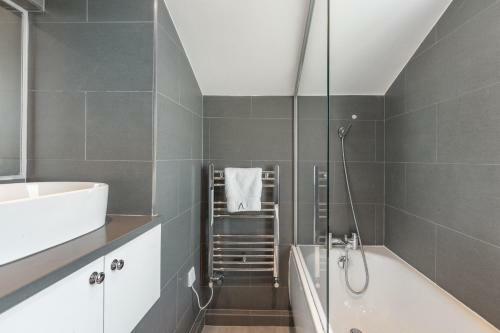 The nearest airport is London City Airport, 19 km from the property. 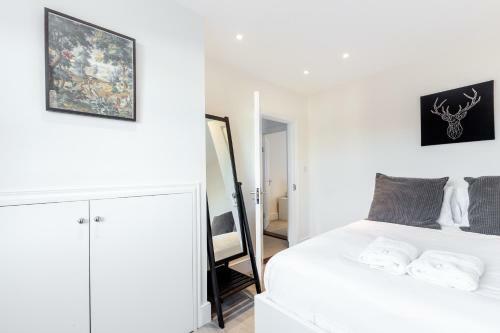 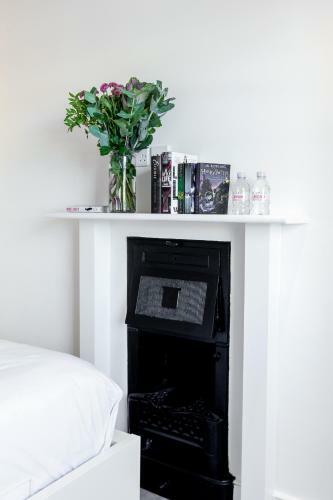 When would you like to stay at Luxury 3 bedroom Apartment in South Kensington?